Trudy Scrumptious – Taste in more ways than one! Delicious pies handcrafted in Tenterden, Kent, all individually baked to order, for the discerning palate. Trudy was born and raised in Kent, the Garden of England and has lived in Tenterden the ‘Jewel of the Weald’ a picturesque Kentish market town for the last seven years. With the fledglings now departed, Trudy is now ready for a new challenge and what could be better than pursuing her passion for pastry and her belief in baking? Blessed with a hearty zest for life and heaps of energy, Trudy has always made time for her love of cooking and baking. 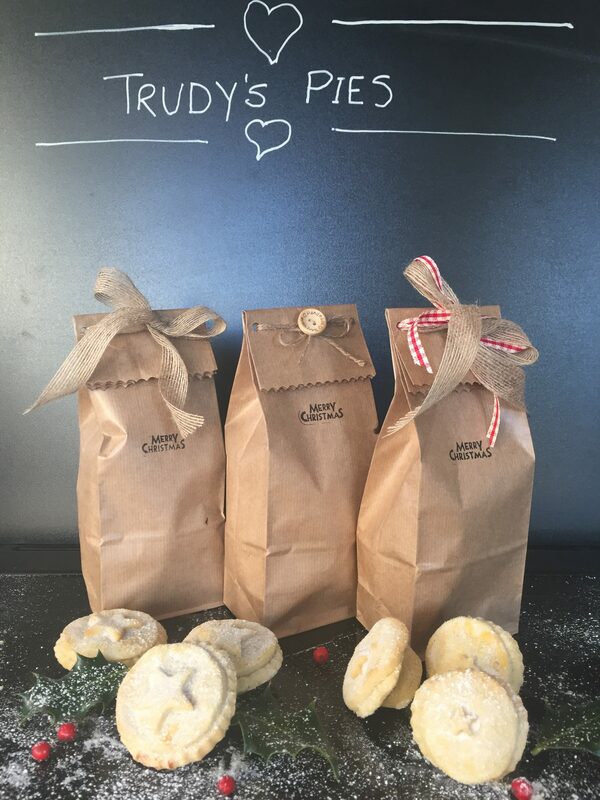 Creating mouthwatering treats for her family and friends over the years, Trudy’s pies have remained an essential part of a traditional Christmas. These mini masterpieces are fashioned in her own kitchen, Trudy’s yummy pies are made with locally sourced ingredients, wherever possible, and packaged using only eco-friendly materials. We are sure you will be delighted with the scrumptious taste of these traditionally crafted mince pies. 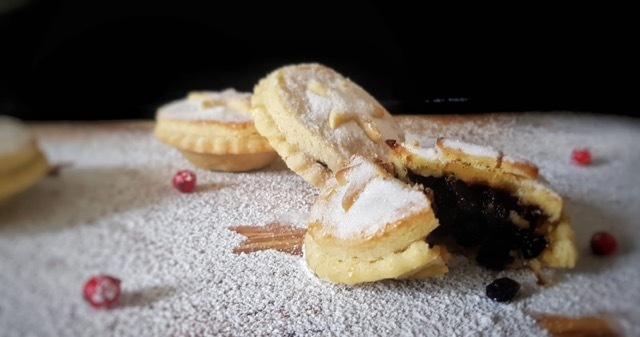 They are filled with succulent fruit, nuts and spices, infused with brandy and encased in crumbly sweet shortcrust pastry topped off with a sprinkling of sugar – they taste as good as they look – truly scrumptious! 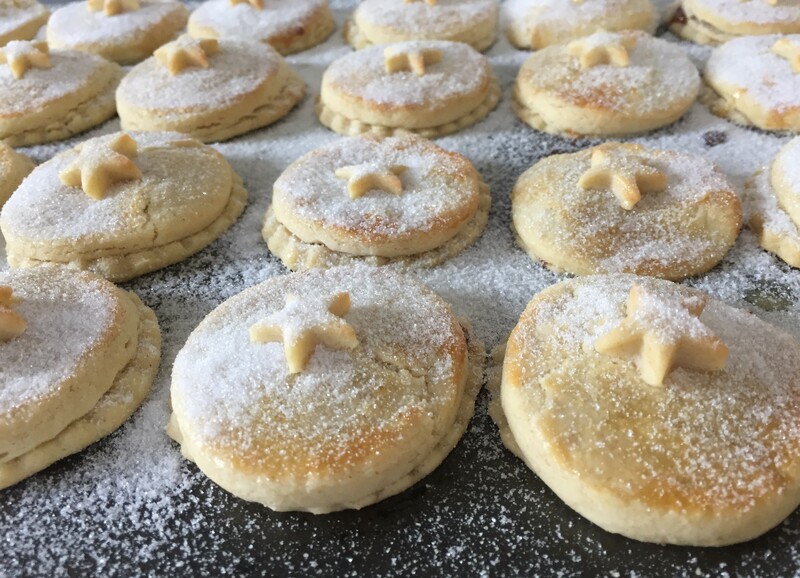 Trudy is pleased to introduce her traditional mince pies for Christmas 2018 and hopes to expand her range with other indulgent seasonal treats reflecting the produce from the Garden of England. We hope you will soon relish the taste and share with us the passion for Trudy’s pies! Trudy's Pies shared a post. There's a TV show I love to watch - it's called "Four in a Bed". If you've never seen it - the title is a little misleading....! It's a show where 4 B&B owners stay in each other's accommodation, award a score out of 10 to each other and compete to become the best establishment of the 4. Something I point out every episode though to my long-suffering Mrs Wizard, they take a £30 a night B&B and a £200 a night guest house and pitch them against each other. That's a tricky comparison to make. Yes, they're both B&B's, but they're poles apart. This is the situation I find myself in with today's Mince Pies. These are something very different to the supermarket Mince Pies I've been sampling all week. If you missed the post earlier on, today's Mince Pies were offered to us for review by the very company that make them, after they'd been following our reviews of other pies. 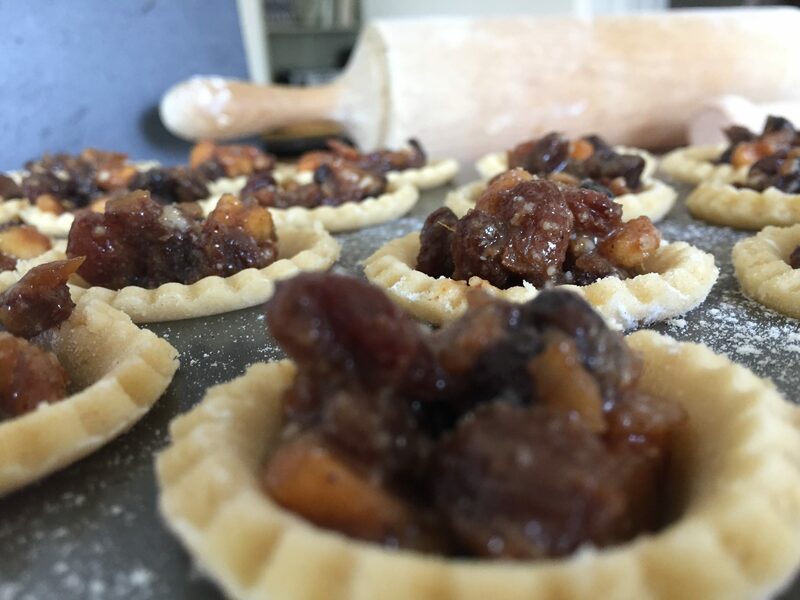 A little read of the website tells you that these Mince Pies are hand-made by Trudy herself, in her own kitchen using locally sourced ingredients. They are presented in a lovely thick brown paper bag, knotted with string and a little wooden "Handmade with love" emblem. None of the foil wrappers, plastic trays etc that you come to expect of supermarket pies - these are something bespoke, something crafted, something special. The pies themselves are quite beautiful - every one is slightly different, because they've been made by hand, not stamped on a machine. They're topped with a little pastry star. The pastry is light, airy and pleasantly sweet. And the mincemeat - oh my word, the mincemeat is spectacular. The mincemeat of most the supermarket pies is a little bit like paste in it's texture. These, the raisins are plump, the flavours are rich and spicy. They are absolutely amazing Mince Pies. To go back to my Four in a Bed analogy - this is just like comparing the £30 B&B with the £200 Boutique Guest House. I've taken a look on the website - these Mince Pies are £6 for 6. That's 6 times the price of some of the pies I've tried this week. But there isn't really a comparison is there? You'd buy these for a special occasion, save them for Christmas day, get a few packs if you're hosting a fancy get together. You wouldn't munch a couple in your work van, knocked back with a can of Diet Coke whilst you're driving between oven cleans - like I do with most of the other pies. As such, this is a standalone review. I can't really compare these to supermarket Mince Pies - they're in a different league - and for a fair comparison, be it football teams, cars, B&B's or Mince Pies, you can only compare things that are in the same league.